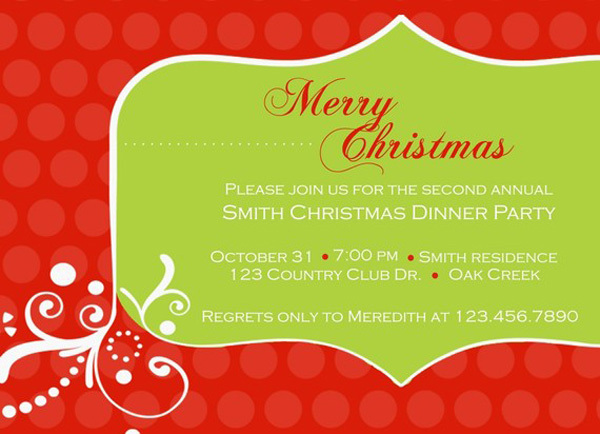 Hosting a Christmas Party? There’s still time to order your invitations. Here’s one from my shop. Find this one and more here.